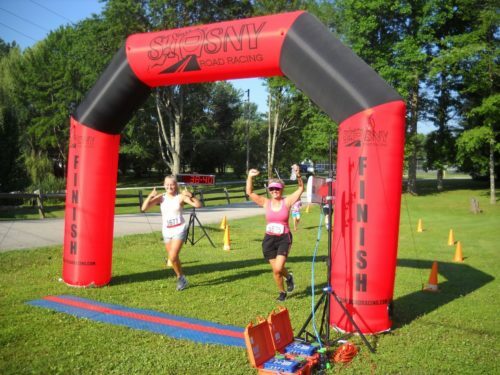 Last year, the 1st Annual Roaming Shores 5K was held. We had a whopping 73 participants sign up! This year’s 5K will be held on Saturday, July 6th. This will be the same day as the Fireworks, the RSPD’s Cardboard Boat Races, and the Jason Scribben Memorial Volleyball Tournament. Save the date!! Early registration for the 5K is now open! Early registrants can take advantage of a discounted rate and are guaranteed a shirt or tank top (limited quantities available race day). You can register online or mail-in a paper entry. This event helps support our local Safety Services and the Annual Fireworks display! Participate last year? Wanna beat your time? Check out last year’s results!